Cedar Hill Continuing Care Community is proud to be part of a movement to reclaim the future for millions. 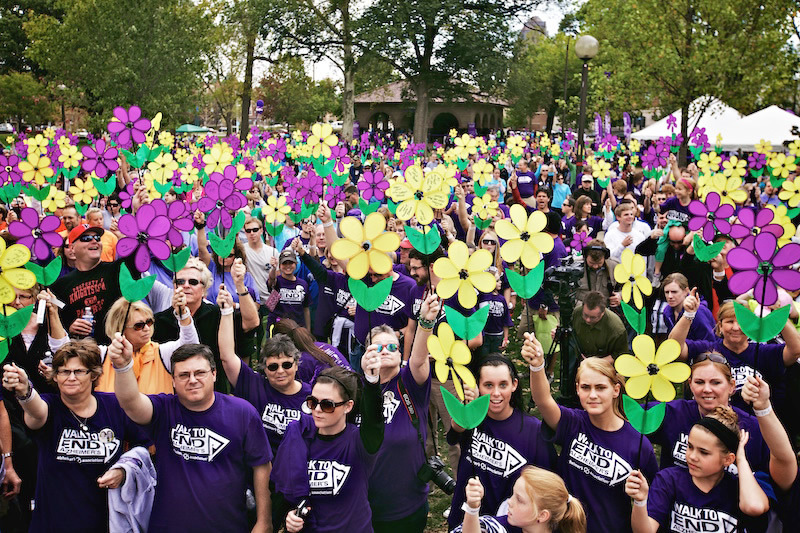 Join our team for the Alzheimer’s Association Walk to End Alzheimer’s®, the nation’s largest event to raise awareness and funds to fight Alzheimer’s disease. Together, we can advance research to treat and prevent Alzheimer’s, and provide programs and support to improve the lives of millions of affected Americans. Please join our team, “The Cedar Hill Cizzlers”, or donate to our cause! Together we can lead the way to a world without Alzheimer’s. 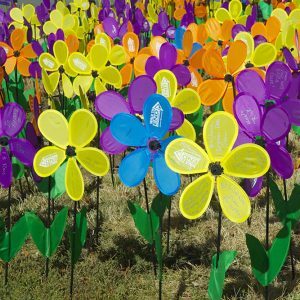 Walk to End Alzheimer’s unites the entire community — more than 450,000 participants that include family, friends, co-workers, social and religious groups and more — in a display of combined strength and dedication in the fight against this devastating disease. While there is no fee to register, each participant is expected to fundraise in order to contribute to the cause and raise awareness. The Alzheimer’s Association provides free, easy-to-use tools and staff support to help each participant reach their fundraising goal. When you participate in Walk, your fundraising dollars fuel our mission-related initiatives of care, support and research. In addition, your actions, both through fundraising and participating in the event, help to change the level of Alzheimer’s awareness in your community. Take the first step to a world without Alzheimer’s by finding a Walk near you. Once you register, you will have access to a wide range of tools and support through your Participant Center, ensuring a successful and fulfilling experience.